iPad Mini: hands-on review round-up | What Hi-Fi? 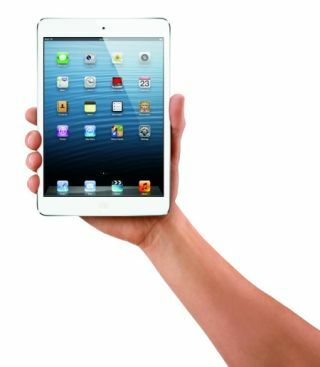 The Apple iPad Mini is official. The rumours were right and now we have what Steve Jobs said would never happen – a smaller form factor iPad. We will have a full iPad mini review just as soon as we can get our hands on one for an extended period but here's a round-up of some journalists' first impressions. We certainly can't wait to get our hands on one and give the iPad Mini the thorough whathifi.com review treatment. Already convinced? Pre-orders start this Friday October 26 with the iPad Mini set to ship and be in stores from 8am on November 2 (WiFi-only). Wi-Fi and Cellular models will be available in late November.